Cash price means you pay up front for your service instead of using insurance. 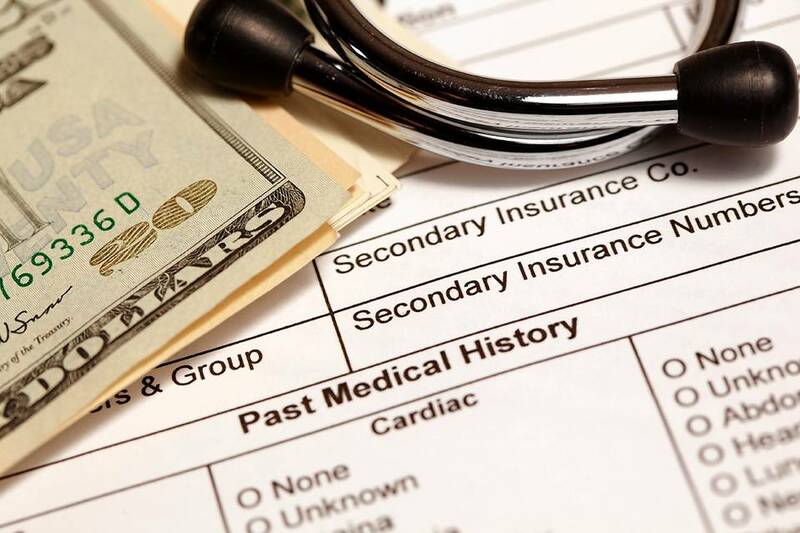 This means you could save hundreds of thousands of dollars depending on the procedure by paying the facility direct and up front allowing them to bypass the hassle and high costs of having to bill and deal with your insurance company. The confusing part of cash price is that you do not have to pay “Cash” for the procedure. It simply means you have to pay up front for your procedure. You can pay with any major credit card like Visa or Amex. Most facilities offer deep discounts when paying up front or Cash Price and often get much better deals than even the negotiated prices your insurance company can get you. It saves the facility on their end by reducing administrative work and collection hassled and in turn pass on the savings to the patient. A single MRI could cost $3,000 through your insurance provider but by paying the cash price you could pay around $300 for that exact same facility, machine, technician and radiologist. Do not assume you have to go through your medical insurance provider just because you need a medical procedure. Use our Best Price tool to find the best cash prices on your MRI, XRAY or CAT SCAN.